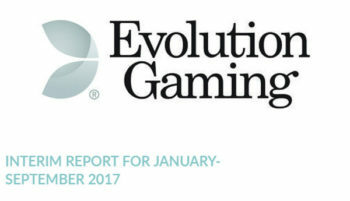 Evolution Gamings Growth Continues - Post strong 3rd Quarter Results. 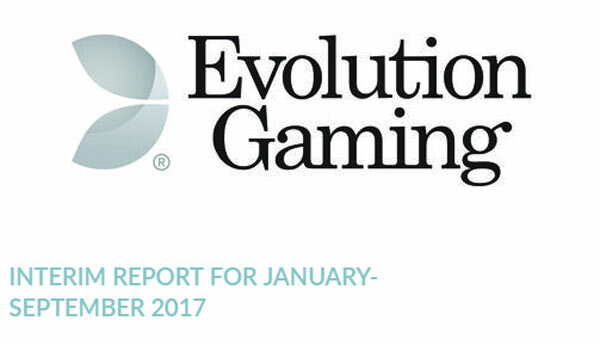 Evolution Gaming has published its Interim report for January – September 2017. It’s shows that growth, revenue and profits are all increasing. Operating revenues increased by 56% to €45.7 million. Profit for the period was €16.8 million. Operating revenues increased by 57% to €127.7 million. Profit for the period was €44.1 million. 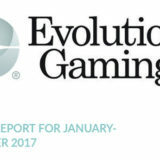 CEO, Martin Carlesund made the following observations on Evolution Gamings growth this year. The success of Dream Catcher has exceeded their expectations and has won Digital Product of the Year. Dual Play Roulette Installations have continued with tables being installed at Genting and Grosvenor Casinos. The signing of a key agreement with Bulgaria’s largest regulated lottery operator. The opening of new Studios in Canada and Georgia are in progress and which will allow for continued expansion during the next 2-3 years. For more detailed information you can read the full Evolution Press Release or the Full Detailed Financial Report.